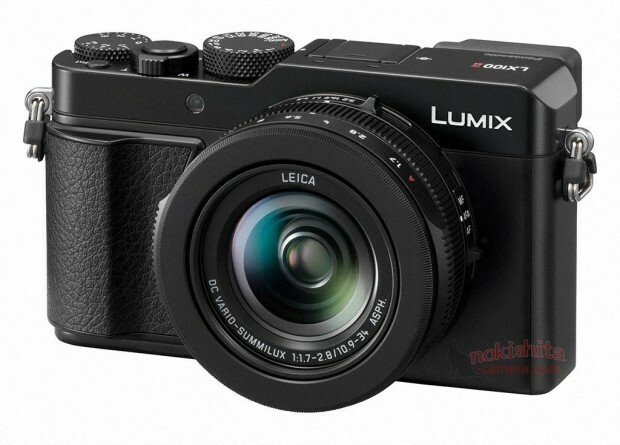 Here are first leaked images of upcoming Nikon full frame mirrorless cameras. 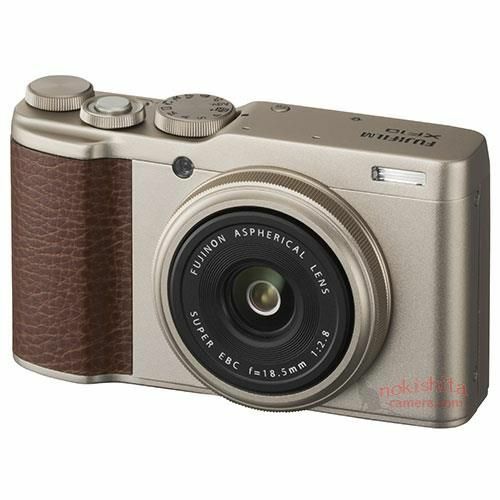 And the official announcement of Nikon full frame mirrorless camera is rumored to be on August 23, just one month later. 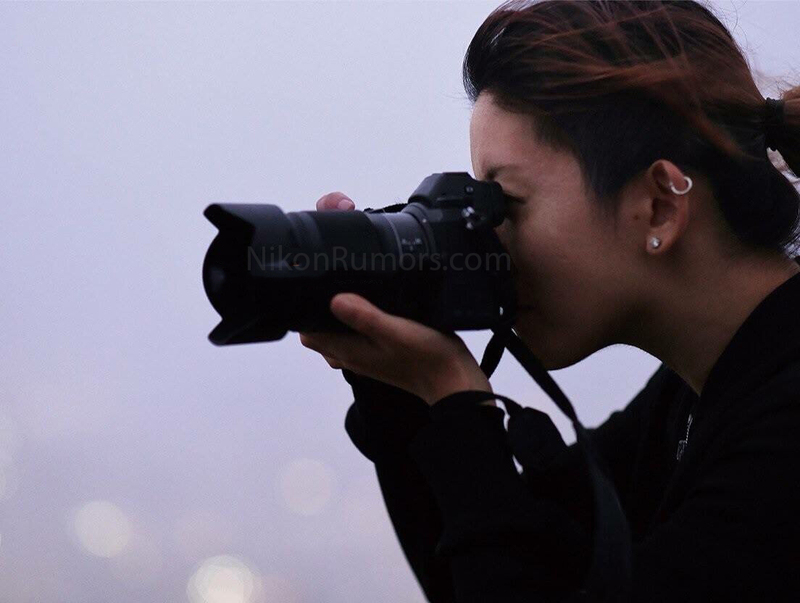 AF-S NIKKOR 500mm f/5.6E PF ED VR Lens First Leaked Image, Very Light ! 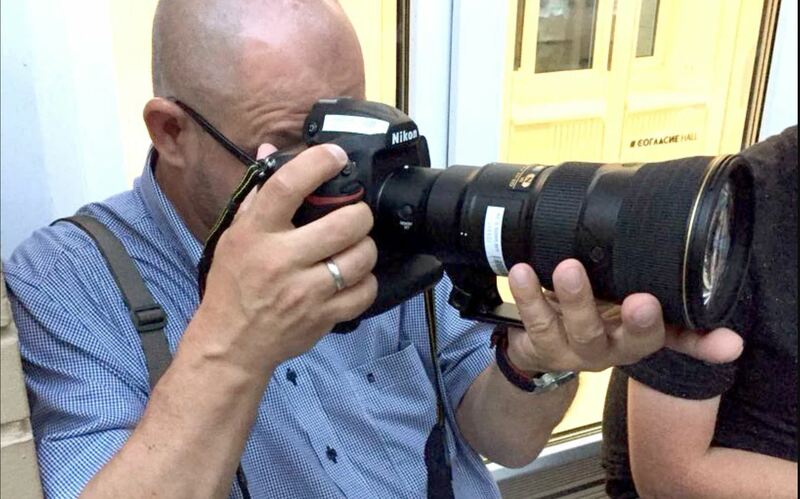 The new announced Nikon AF-S NIKKOR 500mm f/5.6E PF ED VR lens now already spotted at a FIFA World Cup 2018 event. 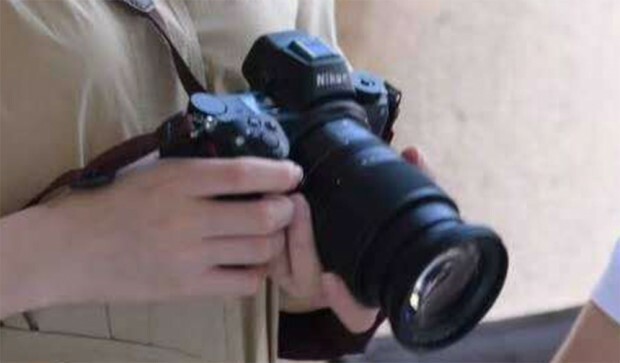 First image of this lens is available. According to previous rumors, this lens will cost around $4,000, and length is about 24cm. The weight of this lens is very light, according to Pavel Bednyakov who leaked this image on twitter, this lens is less than 1kg. Author CameraeggPosted on July 15, 2018 Categories NIKKOR LensesTags AF-S NIKKOR 500mm f/5.6E PF ED VR Lens, image, Leak, Nikon RumorsLeave a comment on AF-S NIKKOR 500mm f/5.6E PF ED VR Lens First Leaked Image, Very Light ! 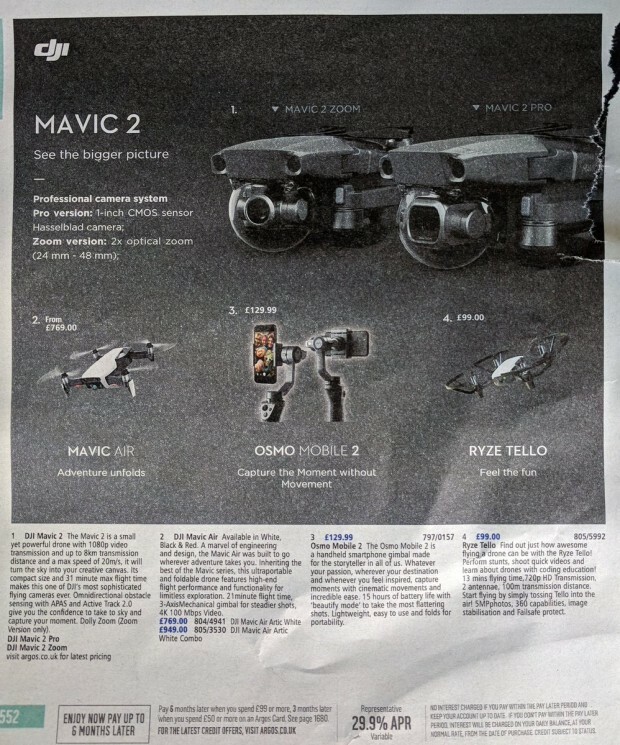 DJI will finally announce a new drone called Mavic 2 in next few days. 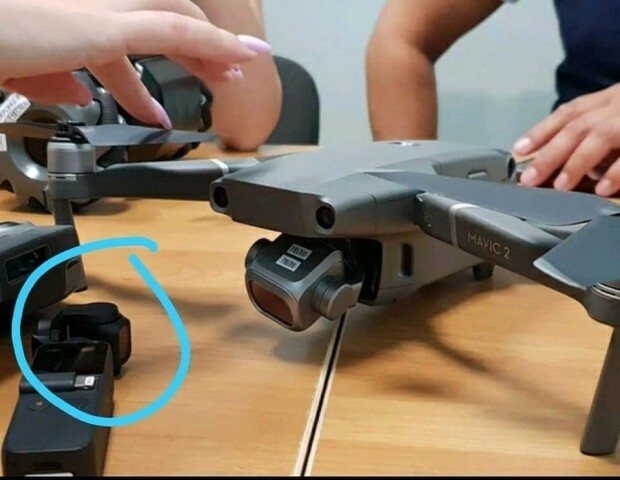 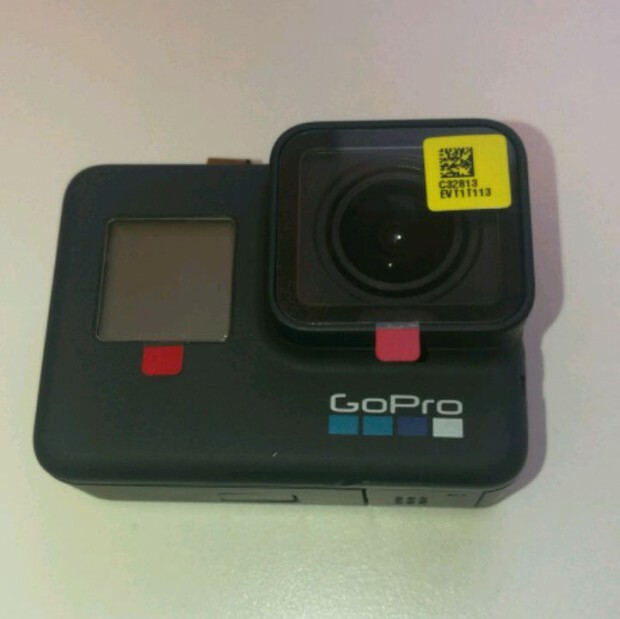 Here is the first leaked image of upcoming DJI Mavic 2 around the web.